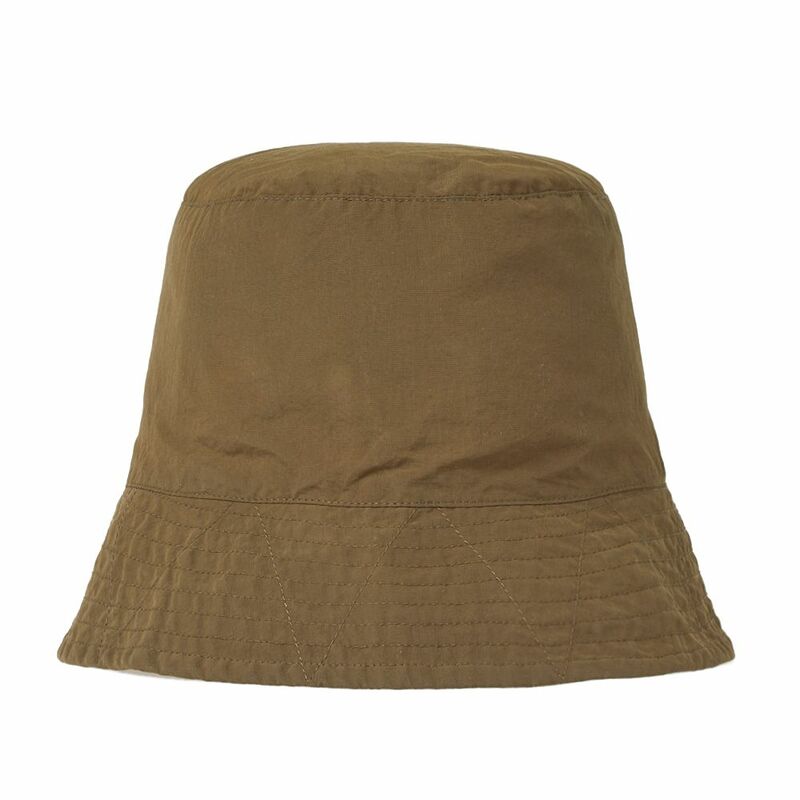 Waxed for extra protection from the elements, this bucket hat from Engineered Garments is a throwback style with real contemporary appeal. 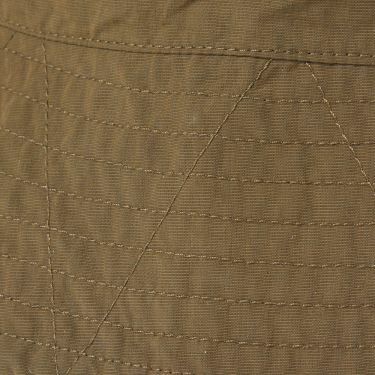 Constructed with tonal stitching and lined with cotton, this accessory is sure to be with you for many seasons to come. 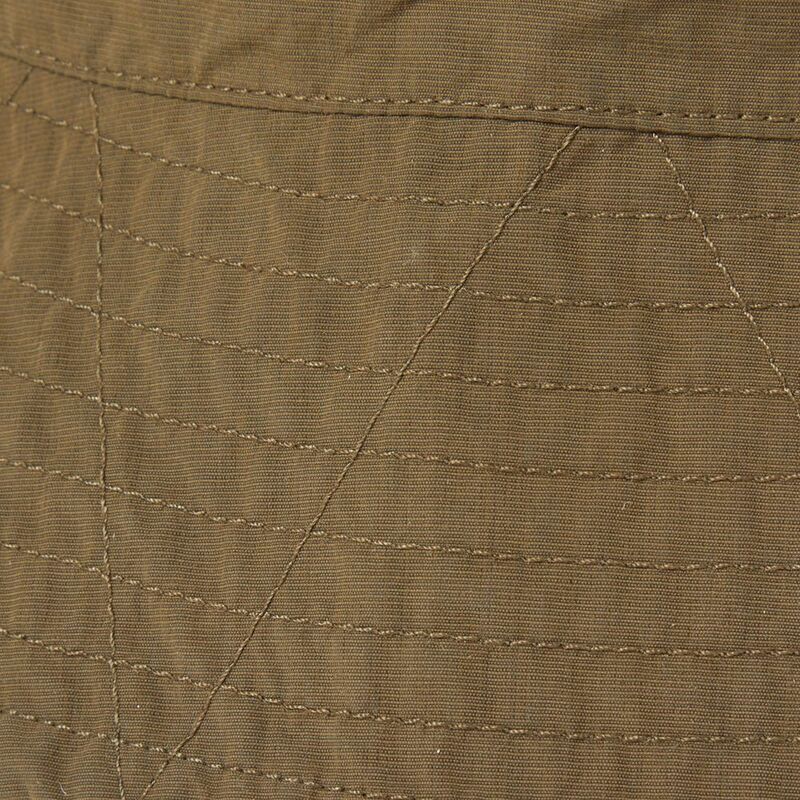 Inside circumference: Medium 22.5" / Large 23"